Develop new capabilities in home gateways to build fully-connected residential networks and network with premium partners to work together on building smart homes, while promoting industry prosperity and collaboration. Deutsche Telekom AG (DT) displays advanced commercial services, smart home, home network Hybrid Access 2.0, NGTV, public cloud. 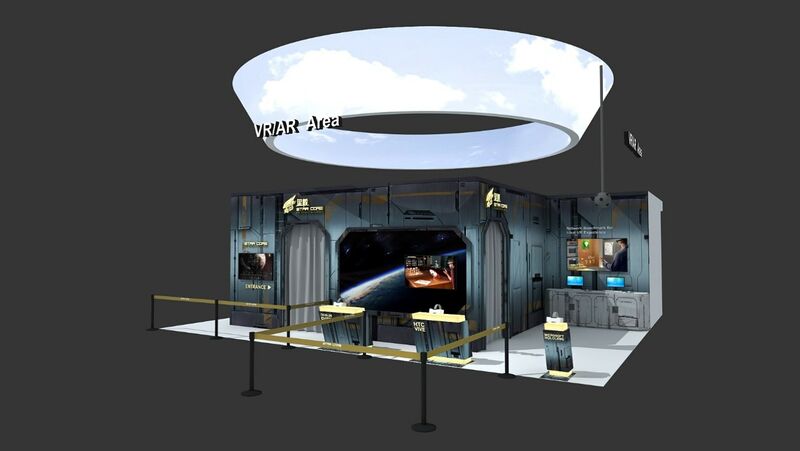 Display various industry applications of VR, including healthcare, education, home decoration, VR travelling, VR social media, VR gaming and VR demos as well as discuss VR/AR requirements for future networks. Display core technologies and the entire network architecture of Huawei's future-oriented full-optical devices. Carriers have been on the search for a key service offering able to satisfy user requirements, fully demonstrate the capabilities of ultra-broadband networks, and create business value. 4K, the new benchmark in video, offers carriers a compelling point for growth. According to a joint whitepaper from Huawei and OVUM, a leading global technology research and advisory firm, by 2020, mobile video usage will have increased to about 75% of total 4G traffic, up from just 15% in 2016.